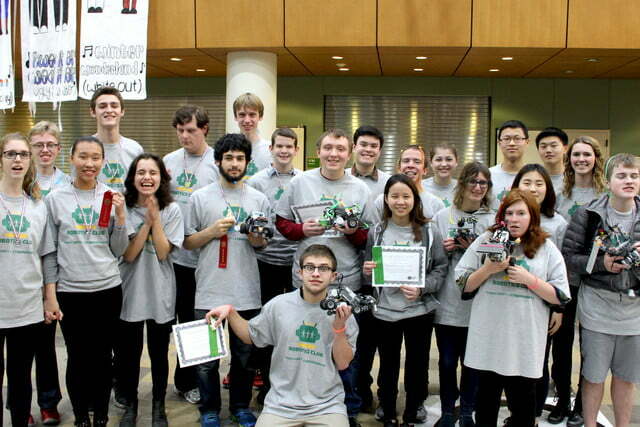 Earlier this month, the first Unified Robotics Championship took place in Seattle, Washington. 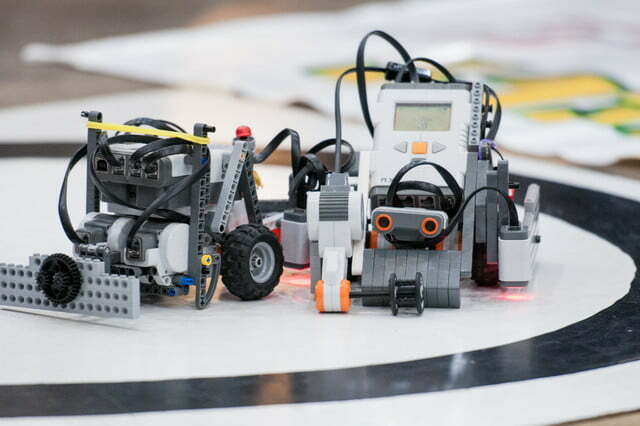 In the competition, students pit plastic against plastic in a sumo-style robot battle to push the competitor out of the ring. For the event, students with intellectual disabilities were partnered up with kids from the rest of the student body. 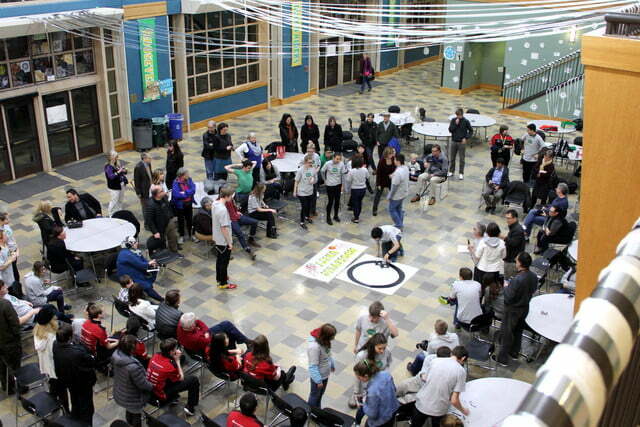 “The teams are basically 50/50, and the idea is not only to provide opportunities for the student with special needs but to break down barriers and help develop more of an inclusive mindset on everybody’s part,” said Mikel Thompson in a statement to GeekWire. Thompson is a computer science teacher and robotics coach at Kings High School. He also helped start the program. The inspiration behind Unified Robotics began with sisters Delaney and Kendall Foster. Two years ago, the sisters were both seniors at Kings and Roosevelt High. Kendall was a big fan of King’s robotics team, but her family had a hard time finding a team she could participate in due to her autism. Delaney and Thompson decided to start a program last year with about 20 students, and this year it became an official sport within the Special Olympics Unified Sports program with 125 students from 12 different schools participating. 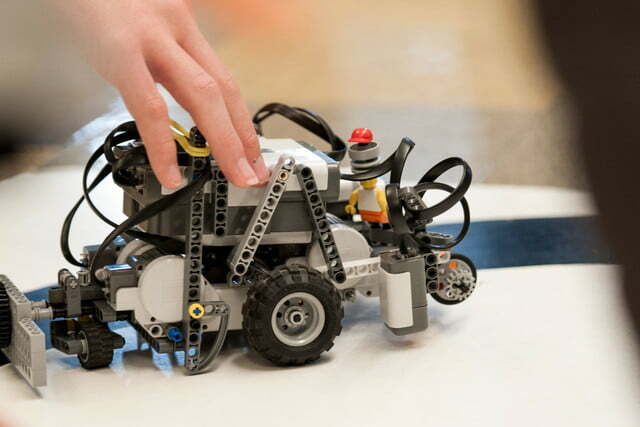 David Lenox, president and CEO of Special Olympics Washington, was originally worried that Unified Robotics would be tokenism instead of something substantial. He asked the robotics students what Special Olympics athletes bring to the team. The program is already growing in popularity. Schools as far as Texas and Oklahoma already have teams while other states and countries are showing interest. It looks like it won’t be too long before you can see a Unified Robotics Championship near you.